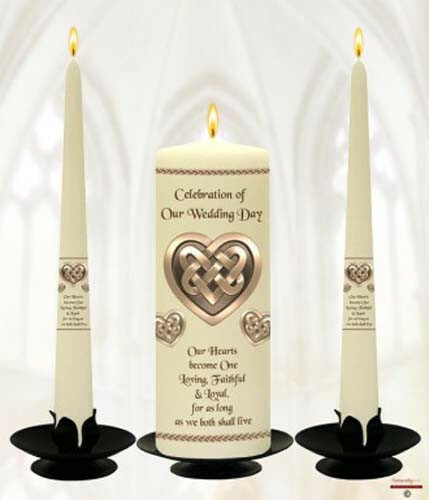 Celtic Design Wedding Candles – ivory candles with a bronze Celtic Design. 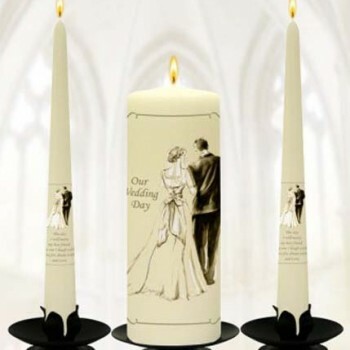 Set contains 1 large candle and 2 taper candles. 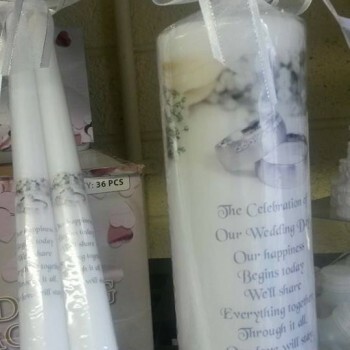 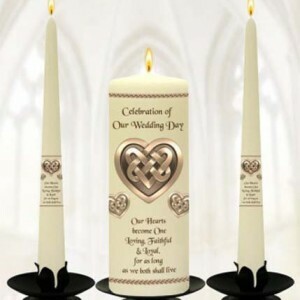 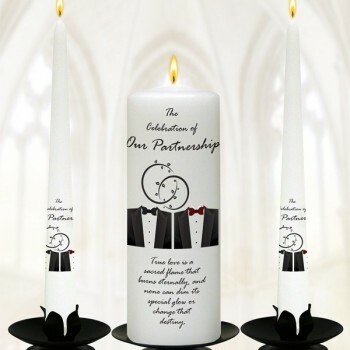 Be the first to review “Celtic Design Wedding Candles” Click here to cancel reply.